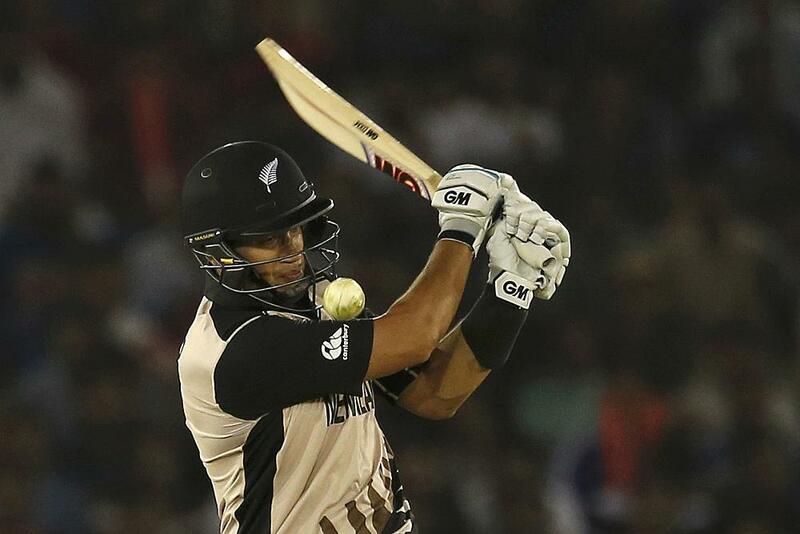 New Zealand batsman Ross Taylor is set to rejoin Sussex as an overseas player for the upcoming season of Natwest Twenty20 Blast. Taylor featured in 10 games for Sussex last season in which he scored 394 runs at an average of over 50 and a strike-rate of 133 with a highest score of unbeaten 93. 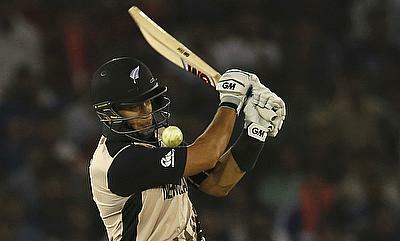 The Central District batsman has played 73 T20Is for the Black Caps and has 1256 runs including five half centuries and overall he has made 224 appearances in the shortest format which also includes appearances all over the world in various T20 leagues. Recently, the 32-year-old expressed his frustration after he was left out of the New Zealand T20I squad and also did not attract any buyer in the Big Bash League 2016-17 season. However, he is looking forward to his stint with Sussex and is confident of creating an impact. “I am delighted to be returning to Sussex for the 2017 NatWest T20 Blast. I really enjoyed my time on the south coast last season and hope we can really make an impact in the Blast this coming campaign. Sussex head coach Mark Davis feels Taylor's presence can inspire a lot of young talents around. “We are thrilled to have Ross joining us for the T20 competition. He was outstanding in the competition last season and to have him back is brilliant for the club.